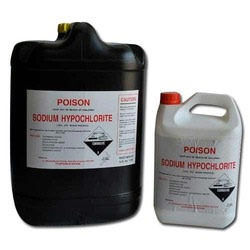 Providing you the best range of sodium hypochlorite, stearic acid, nitrobenzene compound, trichloroethylene chemical, bentonite clay and diethylene glycol with effective & timely delivery. We are among the pioneers in the industry for supplying and trading Stearic Acid to a wide clientele based across the nation. The offered stearic acid has been formulated in a sophisticated production unit loaded with innovative machines. It is used for making soaps, detergents and a wide variety of cosmetics. This acid is precise in terms of composition and is hygienic as well. Our organization is among the leading names in the industry for supplying and trading Nitrobenzene Compound. The offered compound is used for the formulated of aniline in chemical industry, as an input for formulating shoe polish, floor polish, leather dressing and solvent for paints. It is free from unpleasant odor and suspended particles as well. 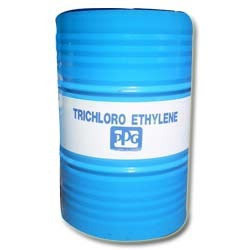 We are among the prominent players in the industry for supplying and trading Trichloroethylene Chemical. The offered compound has earned us loads of profits and appreciation. 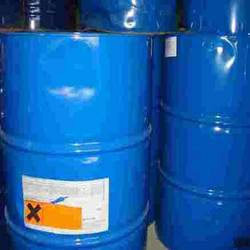 It is used as an industrial solvent and is in high demand. This compound is formulated from high-grade inputs and sourced from a reliable vendor base for maintaining the industry standards. We are among the reputed names in the industry for supplying and trading Bentonite Clay to our revered patrons. The offered clay is used for drilling mud, as a binder, purifier, absorbent and ground water barrier. 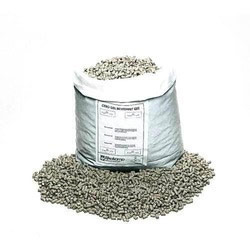 This chemical is processed under stringent parameters of hygiene and is free from contaminants. It is composed of uniform sized particles and has a longer shelf life. Banking on our immense experience and knowledge base, we are supplying and trading Diethylene Glycol. 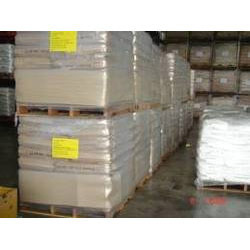 The offered chemical is procured from a reliable vendor base and is in compliance with the industry standards. 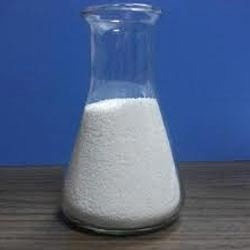 It is used for manufacturing unsaturated polyester resins, plasticizers and polyurethanes. This chemical is hygienic and has a longer shelf life as well. 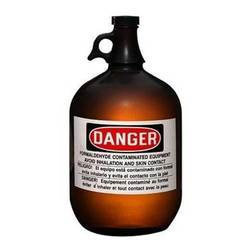 We are among the acclaimed names in the industry for supplying and trading Ethyl Acetate. The offered ethyl acetate is used in confectionaries, perfumes and nail paint removers. It evaporates quickly and leaves behind a pleasant odor. This solvent also acts as an effective entomological killing agent. It is safe to use, hygienic, has a longer shelf life and is precise in terms of composition. 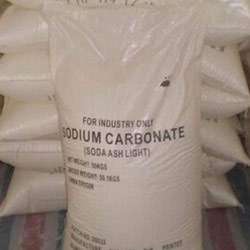 We are among the pioneers in the industry for supplying and trading Soda Ash to our valued customers. The offered soda ash is added to municipal pools for reducing the corrosive act of chlorine and raising the hydrogen ion concentration. It is also used for manufacturing glasses and is highly effective. Being precise in terms of composition, stable under various environmental conditions and eco-friendly, it is in high demand. 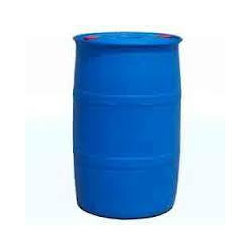 Our organization is among the leading names in the industry for supplying and trading Phenyl Compound. The offered phenyl compound has been formulated in a sophisticated production facility loaded with high capacity machines. It is used as a disinfecting agent and is extensively demanded in households, hospitals and commercial complexes for disinfecting floors. We have created a benchmark in the industry for supplying and trading Formaldehyde Solution. The offered solution is used as a strong reducing agent in textiles, furniture and paper industries. 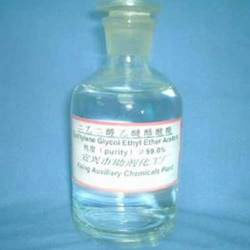 It is also used for making formalin, which is an effective sterilizing agent. 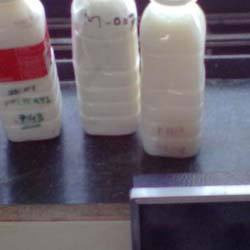 This chemical is free from suspended particles, pure, has a longer shelf life and is hygienic as well. We are among the pioneers in the industry for supplying and trading Ascorbic Acid. The offered acid is formulated in compliance with the industry standards and has earned us loads for profits. It is in high demand owing to its precise composition and longer shelf life. This acid is used as a dietary micronutrient and acts as a source of vitamin C. It is available at cost-effective prices for meeting the demands of clients. Looking for Chemical Compounds ?